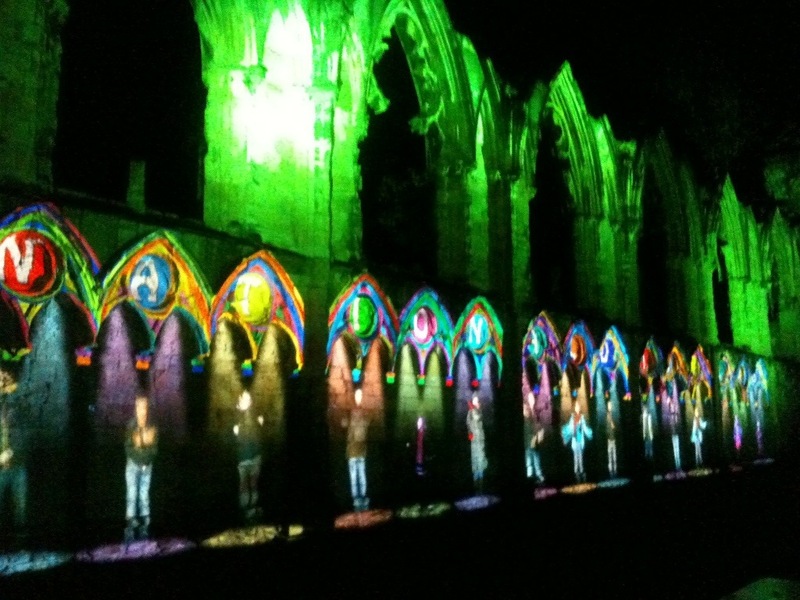 Give a northern monkey a PC and eventually he will write a blog. 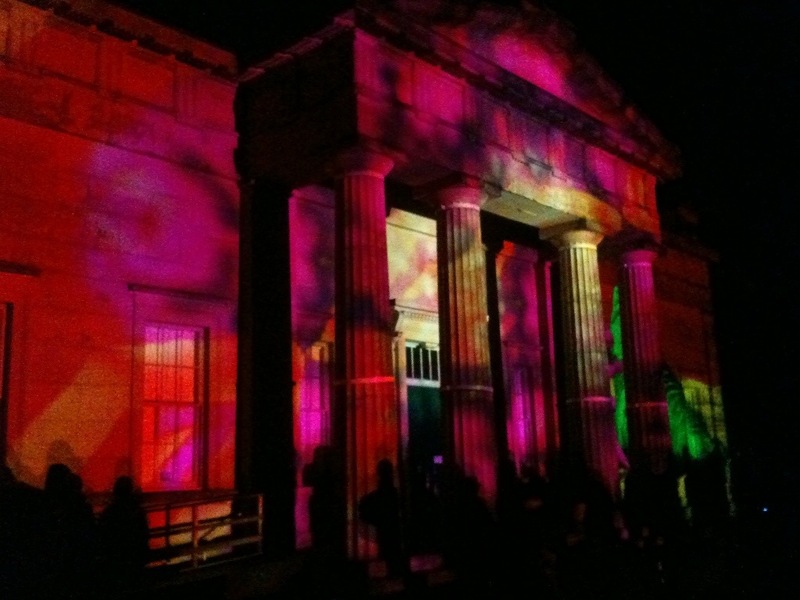 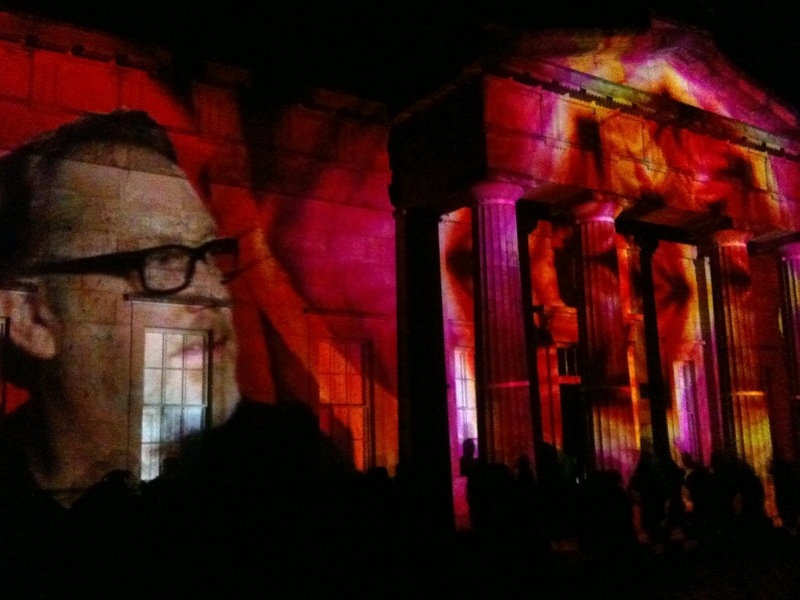 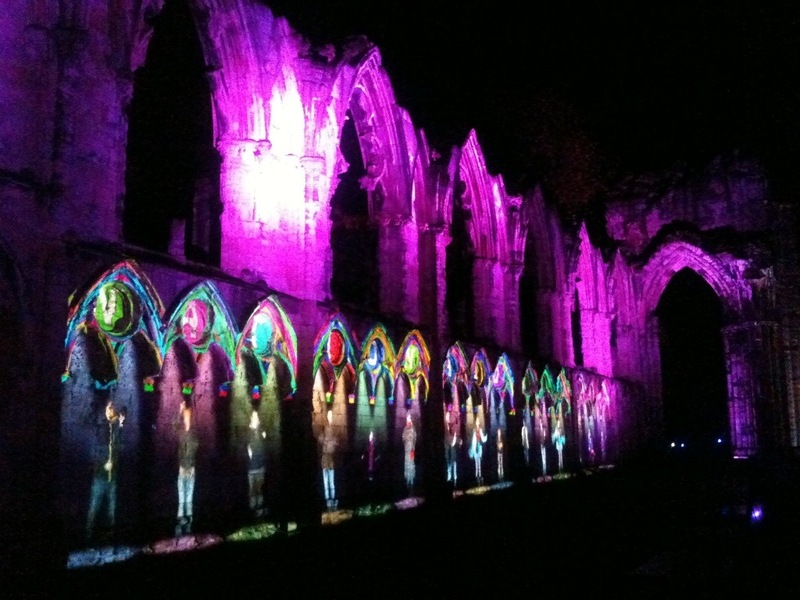 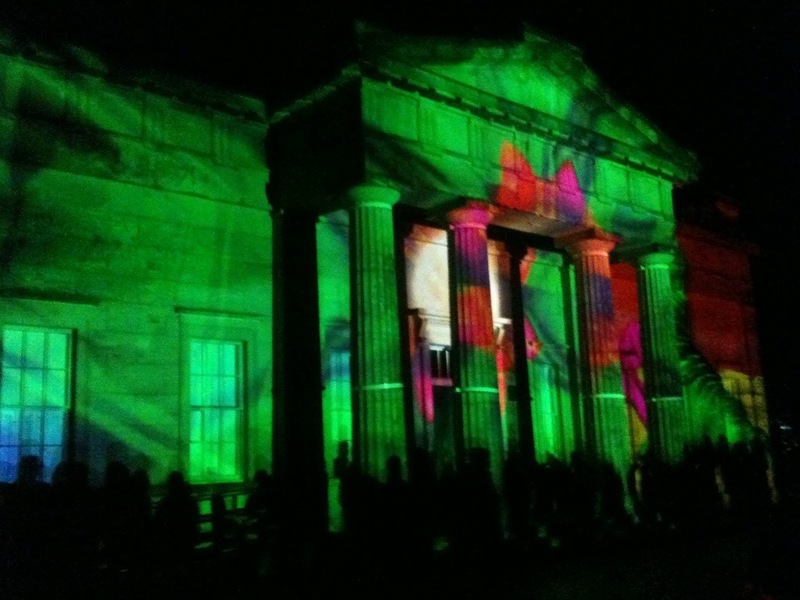 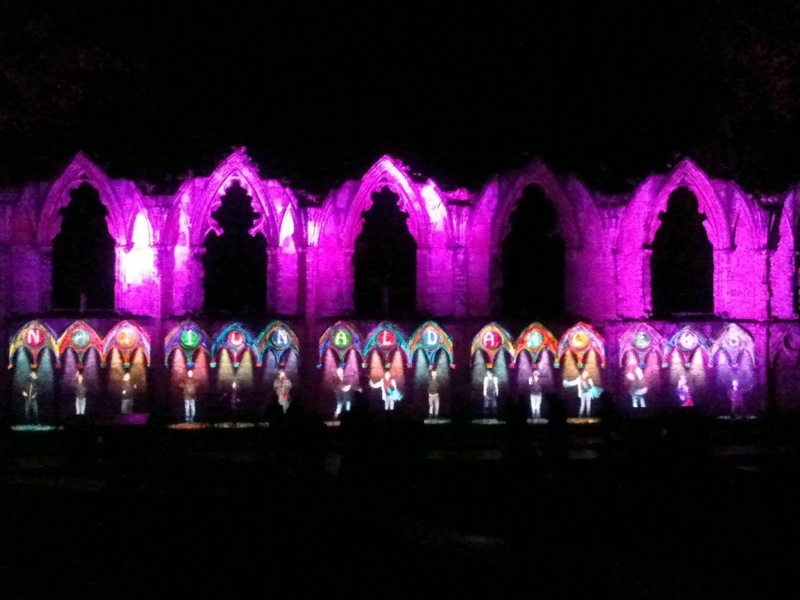 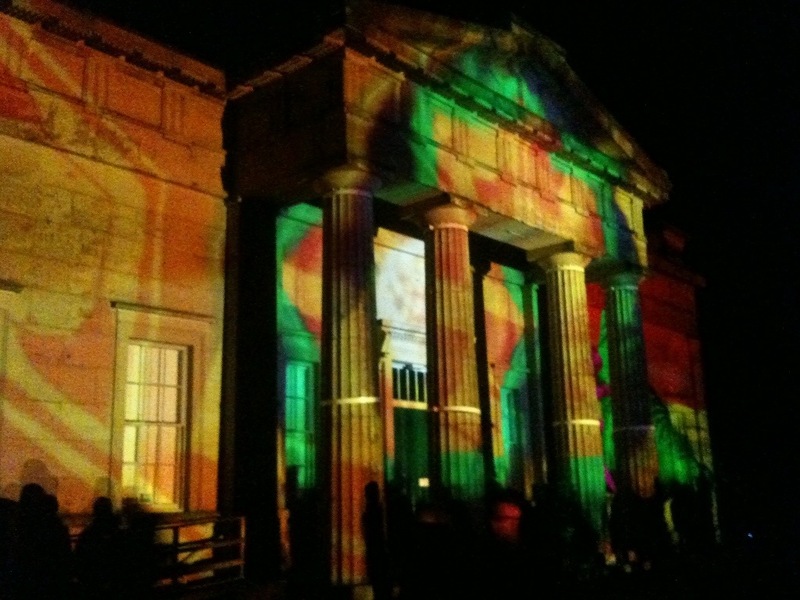 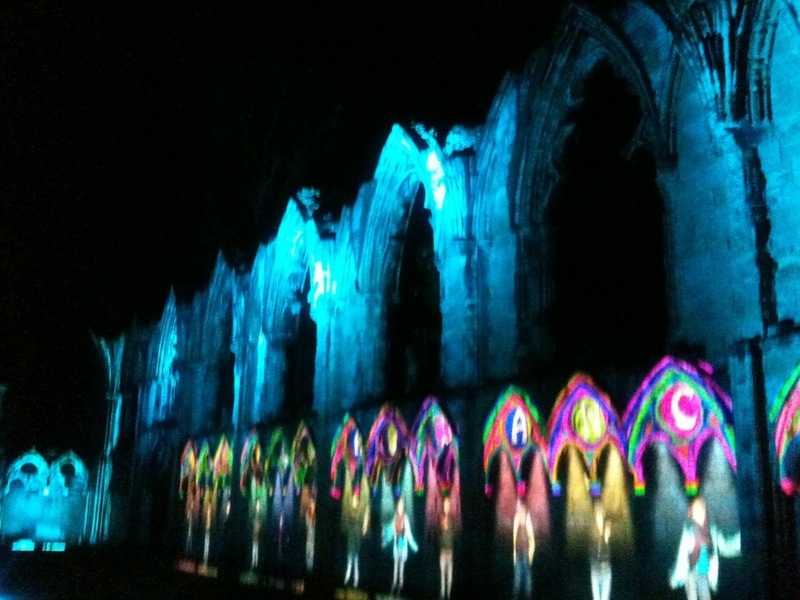 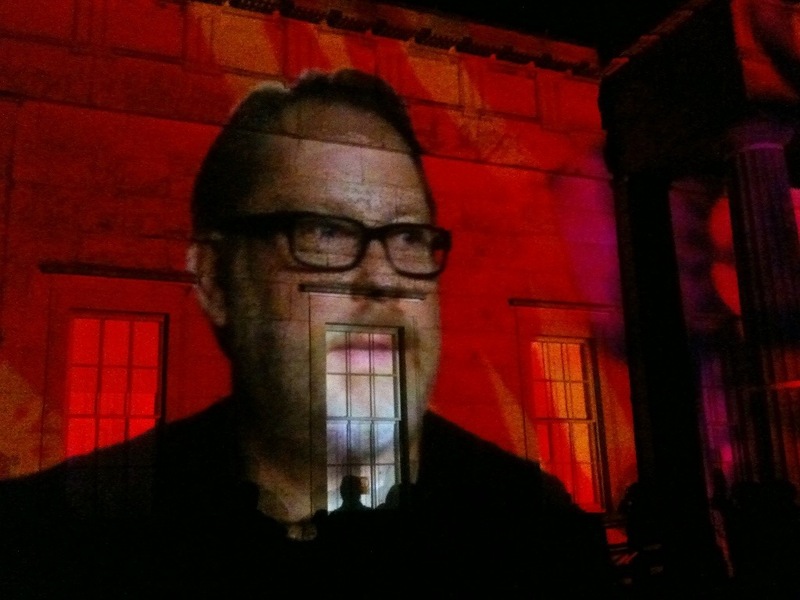 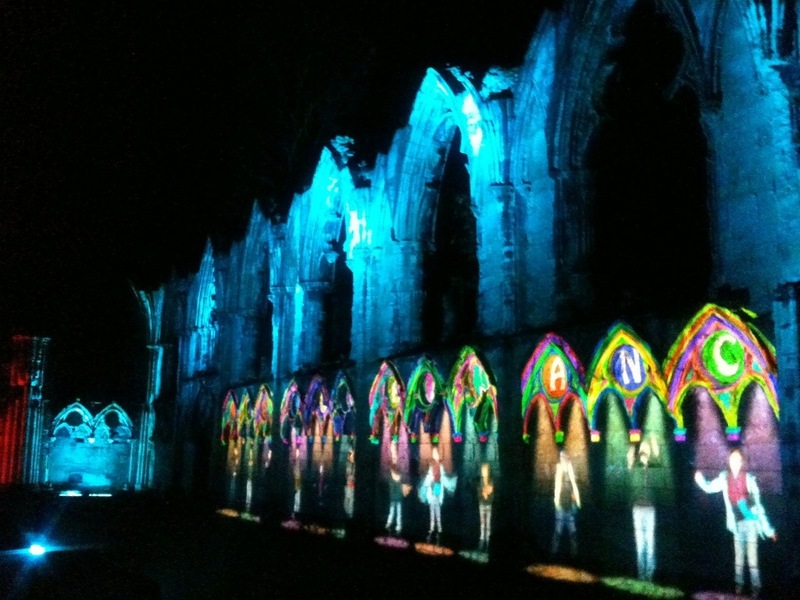 illuminating York, Vic Reeves ‘surreal wonderland’ in the Museum Gardens. 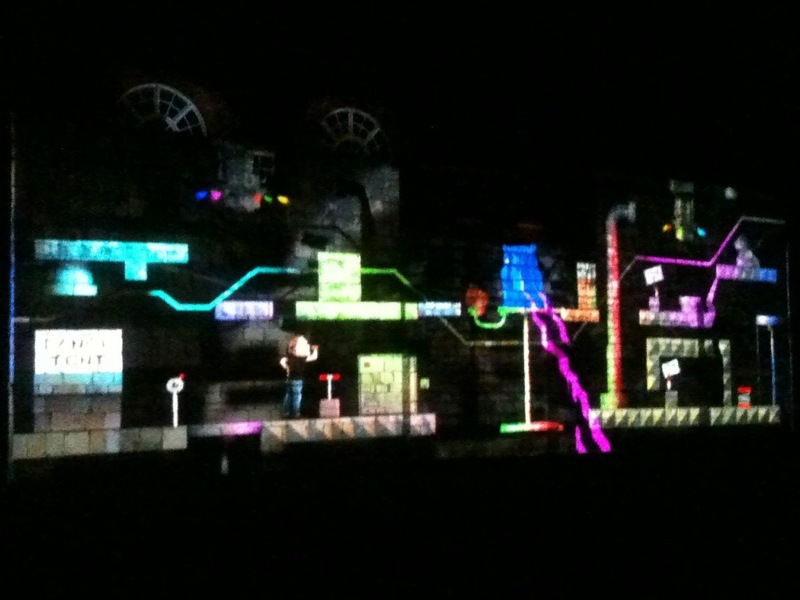 November 2nd 2012. 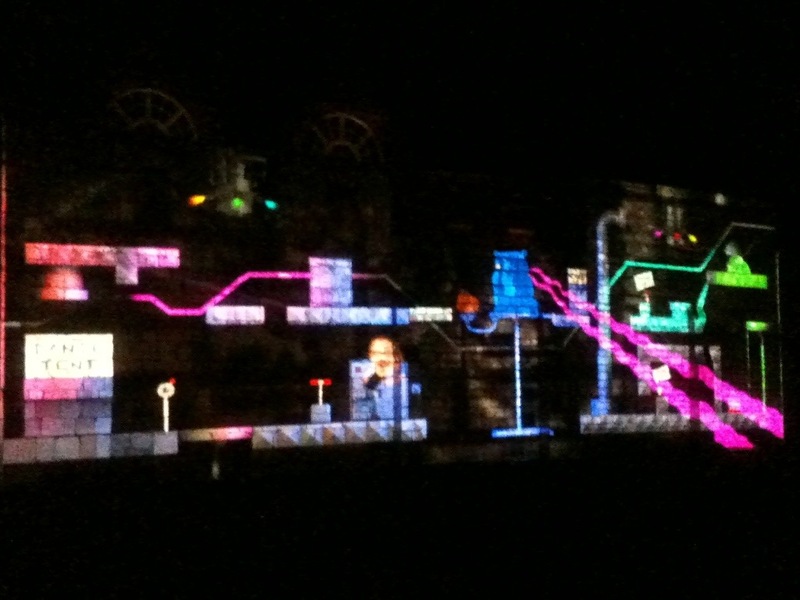 The event was a little disappointing if I’m honest but these photos came out quite well considering they were taken with an iPhone 3GS.